The Waves SoundGrid ASIO driver requires Windows Security Update KB3033929 to be installed. 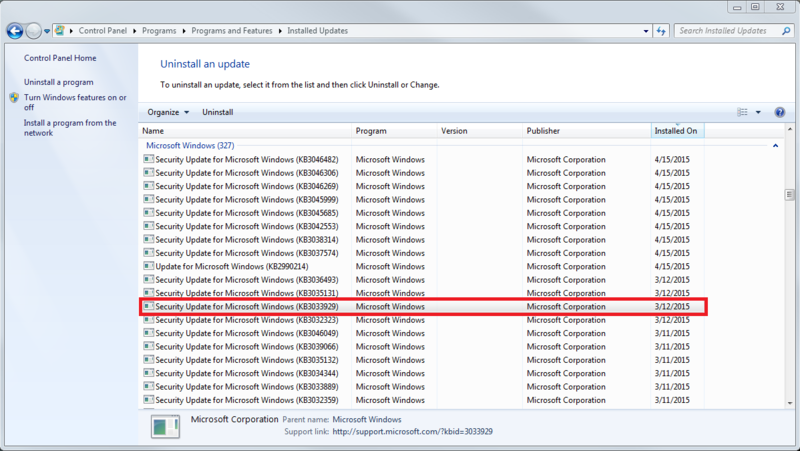 This is installed by Windows’ automatic updates. To learn more about this Windows update, click here.